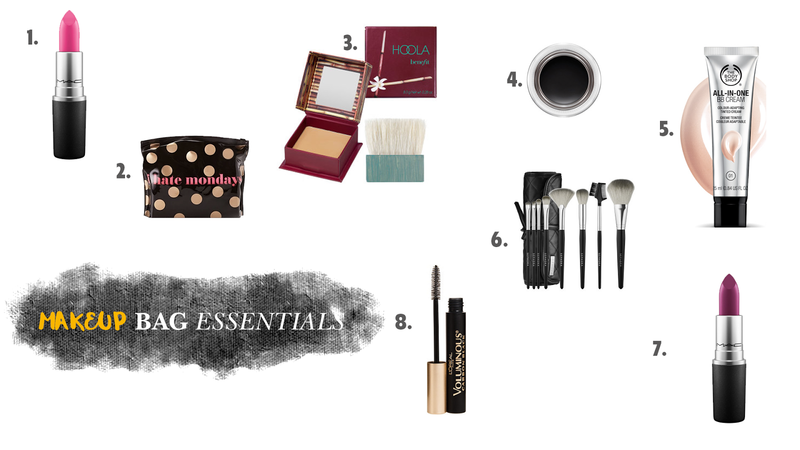 My Makeup Bag Essentials | La Petite Noob | A Toronto-Based Fashion and Lifestyle Blog. Some of my most-asked questions that I get all have to do with my makeup: what I use, what I like, my favourites and my must-haves. I'm definitely more of a curator than a collector when it comes to makeup, so when Upper Canada Mall invited me to participate in their Style Sessions, discussing my makeup bag essentials, I jumped at the chance! I'll admit it - at one point of my life, I was a makeup hoarder. I lived for the next big collection, and purchased anything and everything in the cosmetics aisle. The result was an non-cohesive mess that made for a confusing morning getting ready, and actually masked my features rather than enhance them. Now I only choose quality products that not only work for me, but are universally flattering as well. From bronzer, to gel eye, to a signature lip colour; check out what my makeup bag essentials are in Upper Canada Mall's latest Style Secret video. What do you guys think? 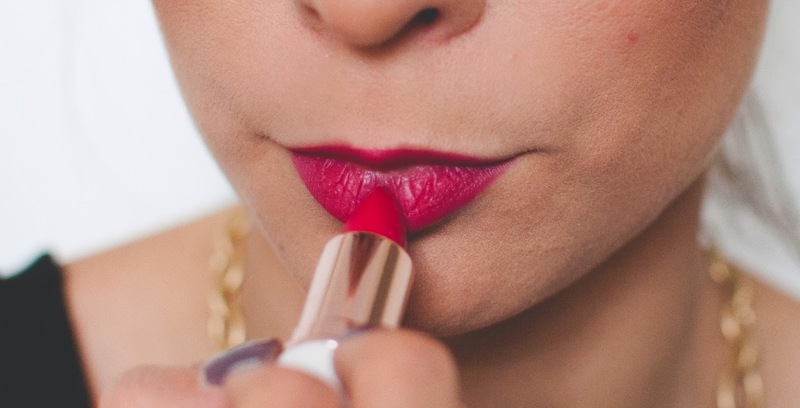 Do you have some of the same makeup bag essentials, and if not what's in your cosmetic pouch? Did you like the video? Let me know! Joëlle! This video is outstanding! You did an amazing job and I love your tips! I need to try that MAC eye line cream. Totally agree with you on bronzer… such an essential! Thank you so much Gabriella, I'm so glad that you like the video - yours was amazing too! OMG Bronzer... my lifeline. You are such a natural on camera Joelle! Congrats!!!! Isn't it funny how times change? I can still remember scooping up anything I could from new collections, and actually purchased products that I considered 'collectors pieces.' 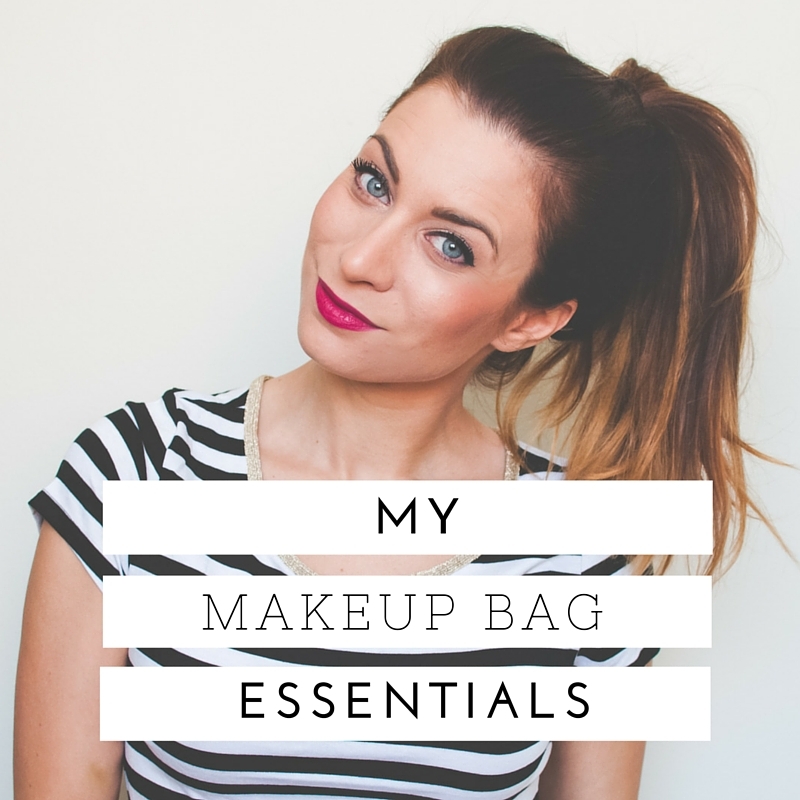 Now I have one single makeup bag and my morning routine is much simpler!